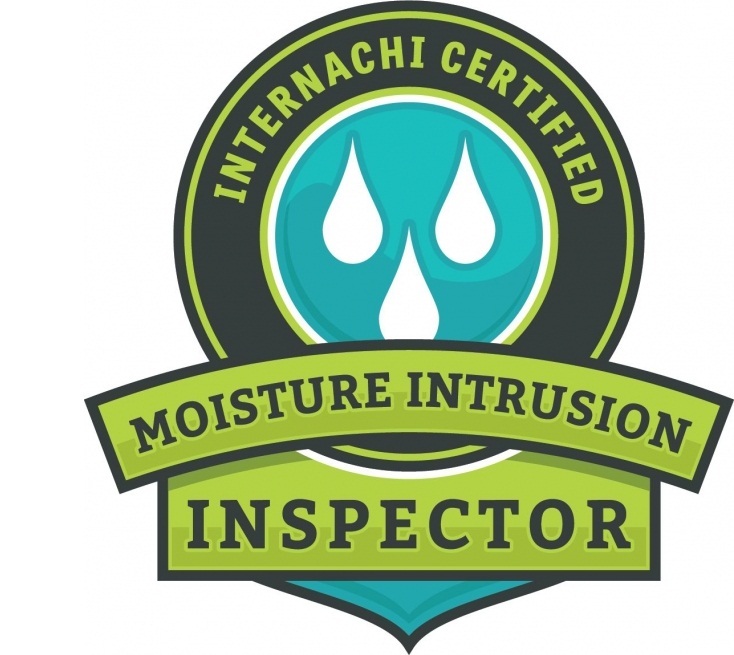 Our Mold and Indoor Air Quality Inspectors are certified and trained by InterNACHI and adhere to the Standards of Practice of the IAC2 (International Association of Certified Indoor Air Consultants). Our mold experts use visual examination, infrared (thermal imaging) cameras, moisture meters, air pumps, humidity gauges and other diagnostic tools to conduct mold investigations. And because all we do are inspections (no mold remediation or removal), you can rest assured that there's no conflict of interest and you will get a professional, accurate and unbiased report. Mold is one of the most unsettling issues for home owners because certain kinds present potential health risks for residents. Also, it can be very costly to remedy damages to a building's structure and features caused by mold. 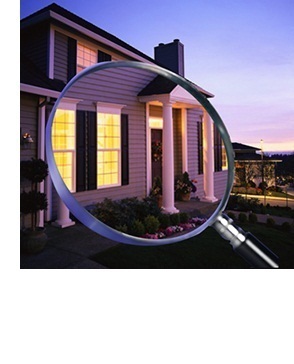 Our Certified Mold Inspectors can help to uncover and diagnose any mold problems before you buy, sell or rent a home. Using the latest technologies and tools, our primary goal is to seek out and document moisture problems anywhere in the home. This part of our work is integral because mold is always caused and often accompanied by some level of moisture from high humidity, condensation, leaks, flooding, water infiltration, etc. • Real Estate Transaction: A Mold Inspection is recommended as part of a real estate transaction to ensure that damage from mold is not present prior to buying, selling or renting a home. It is particularly important to have the home inspected if you see or smell mold or notice signs of previous or present water or moisture issues. 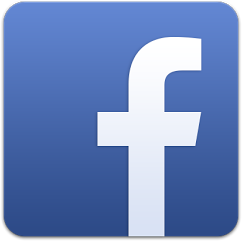 • Post-Remediation: This is when a home is inspected after a mold remediation is performed. Home owners are encouraged to conduct a Mold Clearance Inspection as a critical step in the mold removal process because we can determine whether or not more remediation is needed. • Indoor Air Quality Concerns: An elevated condition of mold in a home can be very dangerous to occupants. Certain mold spores are known carcinogens and others can lead to respiratory disease, allergic reactions and other health issues. Home owners suspecting that their air quality and health are being compromised by mold, commonly request our services. Our in depth Mold Inspections usually lasts from 3-5 hours depending on the size of the home and the extent of the problem. 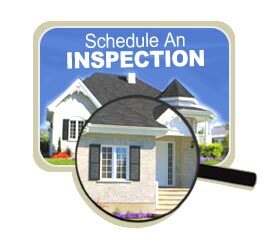 Inspections come with or without Mold Testing and can be customized based on your needs. Mold Testing is recommended if you currently reside in a home and feel the air quality might be affecting your comfort and health. Testing is especially needed if you or someone in the home is experiencing respiratory problems and negative skin or other reactions that tend to improve when you are away from home for a fair amount of time. 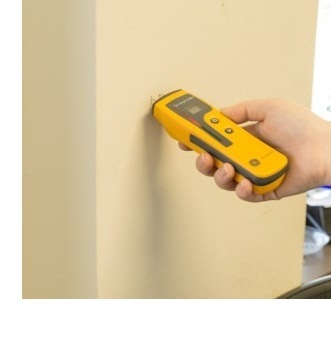 Mold testing involves three primary types of sampling and analyzation methods: (1) Air Sampling is done by pumping air through a sporetrap, (2) Swab/Tape Sampling collects potential mold from any surface or area and (3) Bulk Sampling is the removal of a piece of an area that is suspected of harboring mold. Our base mold testing service includes 3 air samples. If additional sampling is necessary to test various rooms and levels in the home, there will be an extra charge. Afterwards, laboratory professionals will determine what type of mold spores are in the home environment and its concentration then this information will be used to prepare your report. It's important to know that not all mold is harmful. Infact, non-toxic normal amounts of mold growth is commonly found in most properties. Testing will help you understand what type of mold is in your home and whether there's a need for concern. This warranty covers any new visible mold that occurs in your home after the inspection, if there was no visible mold or moisture issues reported in the inspection report. 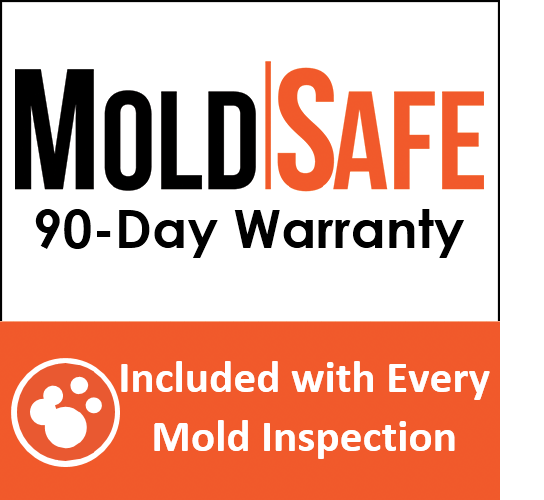 The coverage is offered for a period of 90 days after the date of the inspection (or 22 days after closing), whichever comes later and guarantees up to $2,000 for the cost of mold removal. Details are available in the MoldSafe Policy (pdf). 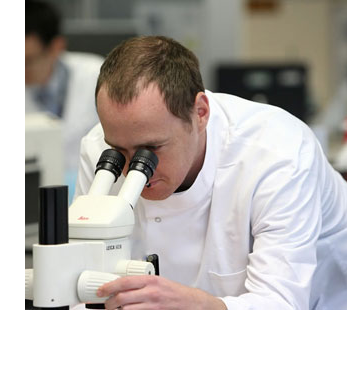 Mold Inspection & Testing reports include photos, inspection findings, mold testing lab analysis and recommendations for correcting any problems and are delivered via email within 2-4 days. Reports for a Mold Inspection without testing includes photos, inspection findings and recommendations for correcting any problems and are ready within 24 hours. After each inspection, our dedicated and knowledgeable inspectors will be available to answer any questions and help you with deciding on your next steps.